Sindy is excited. Her school prom is coming up, and she has found the prettiest prom dress. 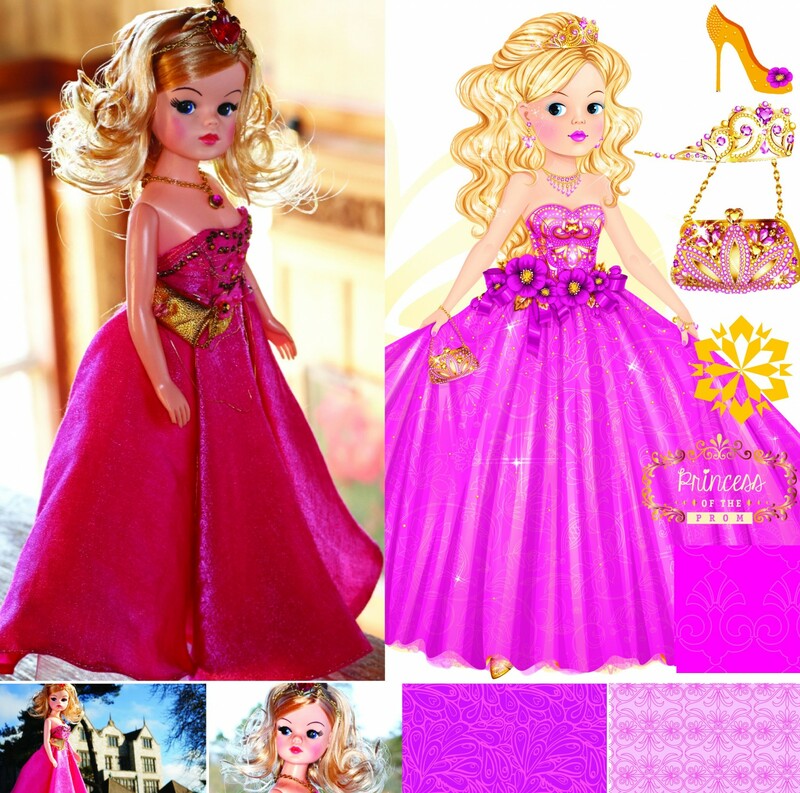 In her gorgeous hot-pink floor-length gown, Sindy is sure to turn heads. To go with her dazzling dress, Sindy’s mum and dad have bought her a pair of kitten heels, a sparkly tiara and a matching handbag. Sindy will look like a true prom princess on her special day. Before the prom, Sindy and her pals are going to get ready together. They will style each other’s hair, sort out and apply their make-up and nail varnish and pick out each other’s jewellery. After all their hard work at school, Sindy and her friends deserve a party and they’re certainly going to celebrate in style. It is sure to be a night to remember. Let’s party!